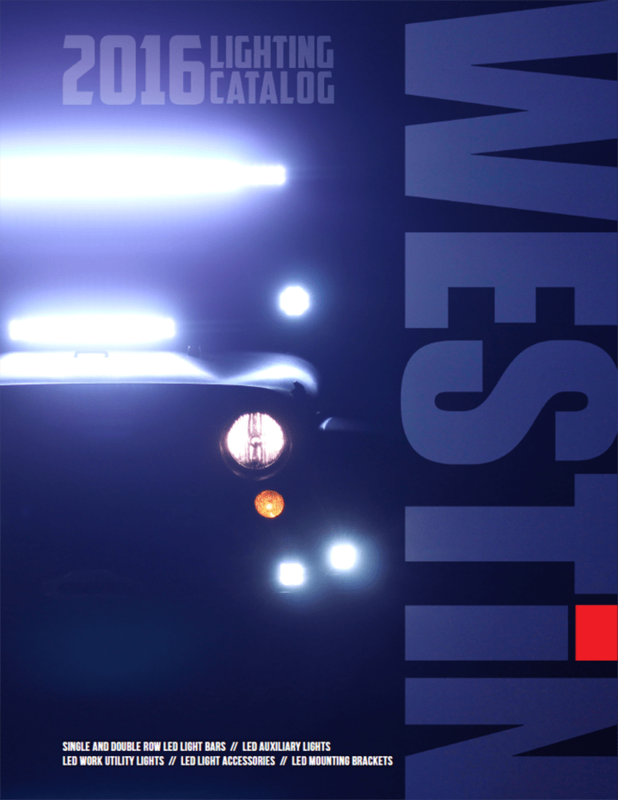 Westin Automotive | Gonneville Inc.
Westin products provide the highest level of function and style. 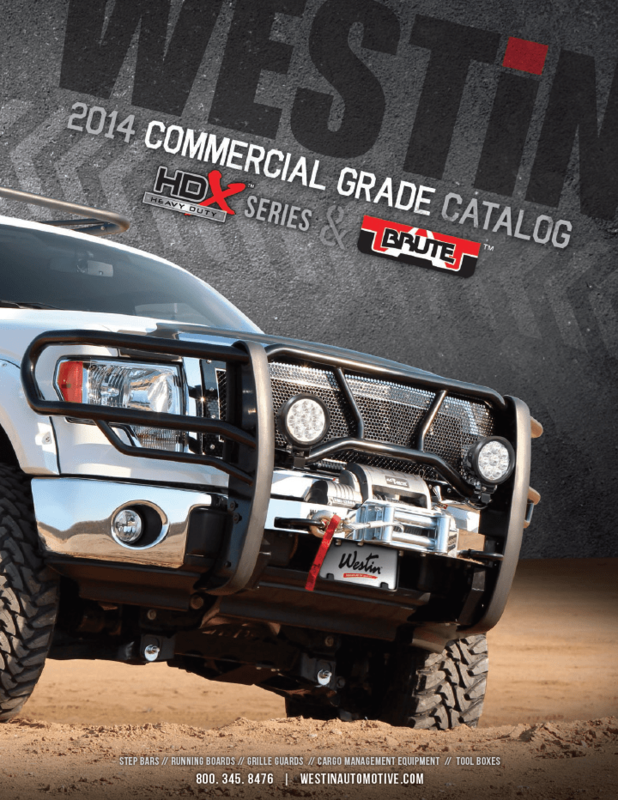 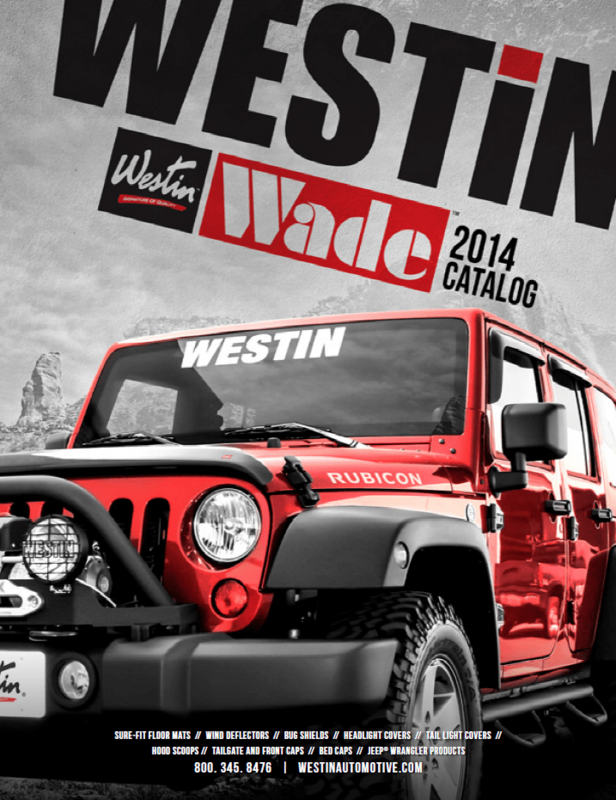 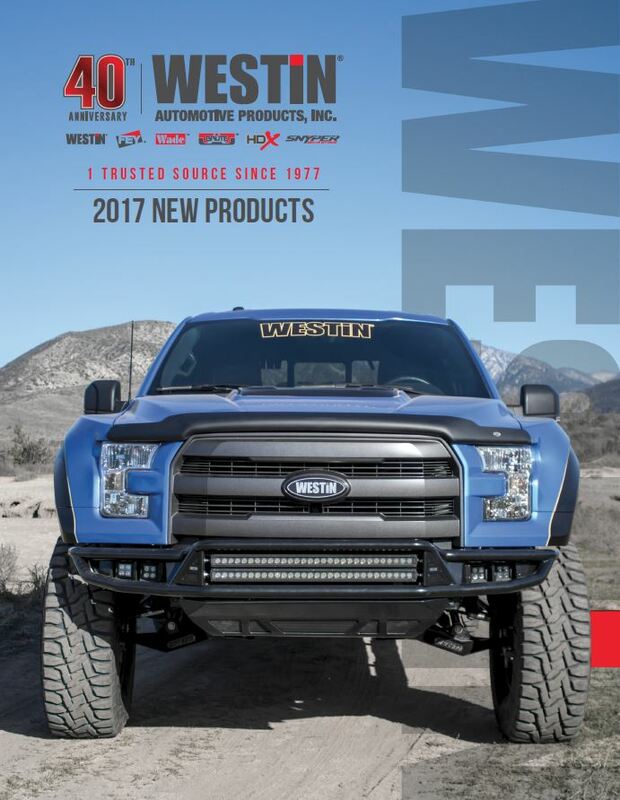 For over 37 years, Westin Automotive has provided world-class solutions to the automotive aftermarket industry. 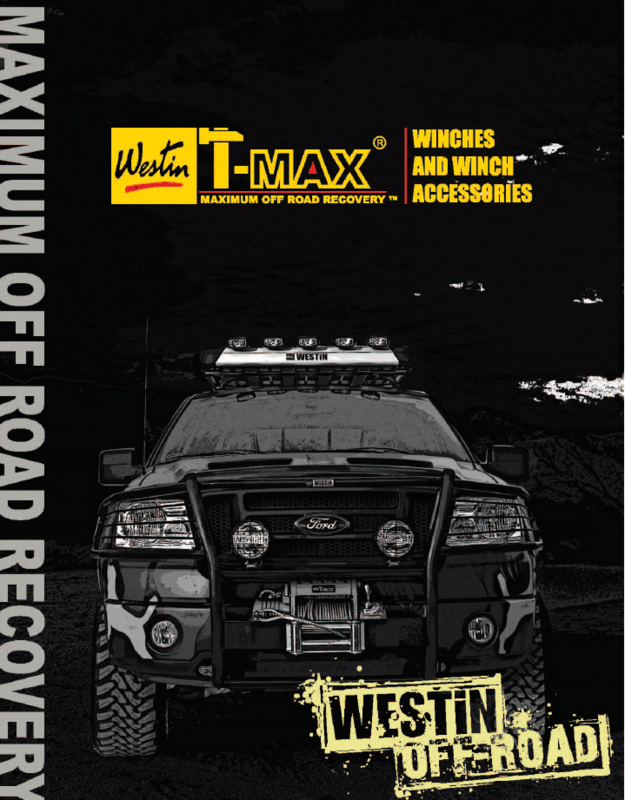 Their products are built to excel at fit & function, while looking good and lasting for the long haul. 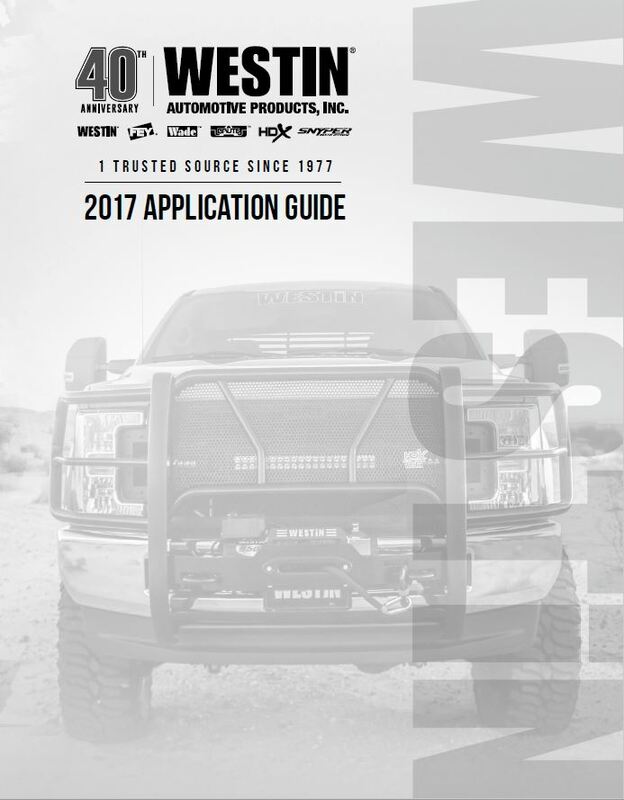 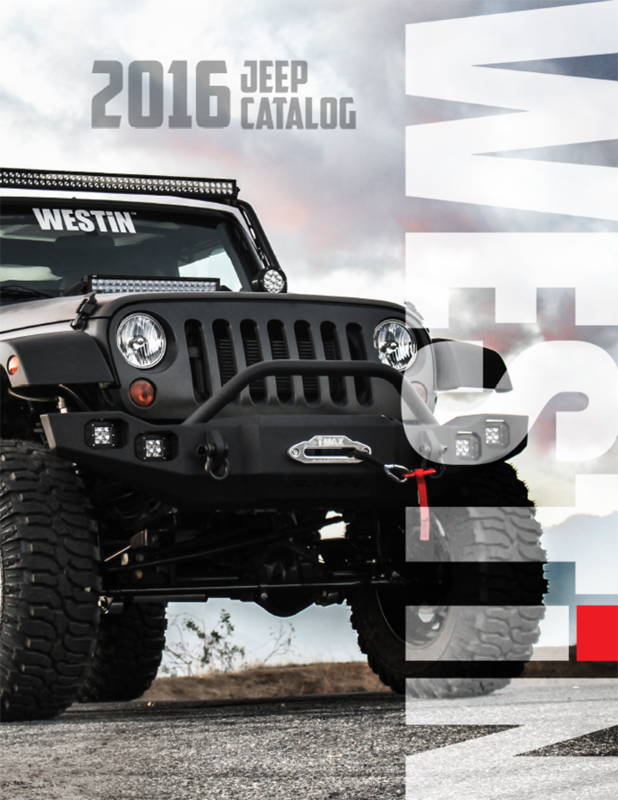 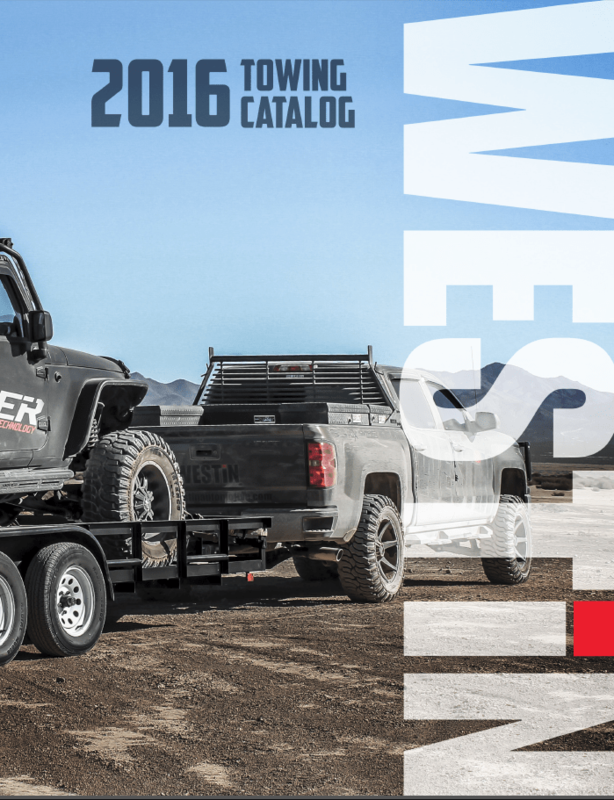 Westin is the #1 Trusted Source for aftermarket products, offering the largest variety – 5 brands, 13 major categories, 90 products and over 3,000 individual SKU’s. 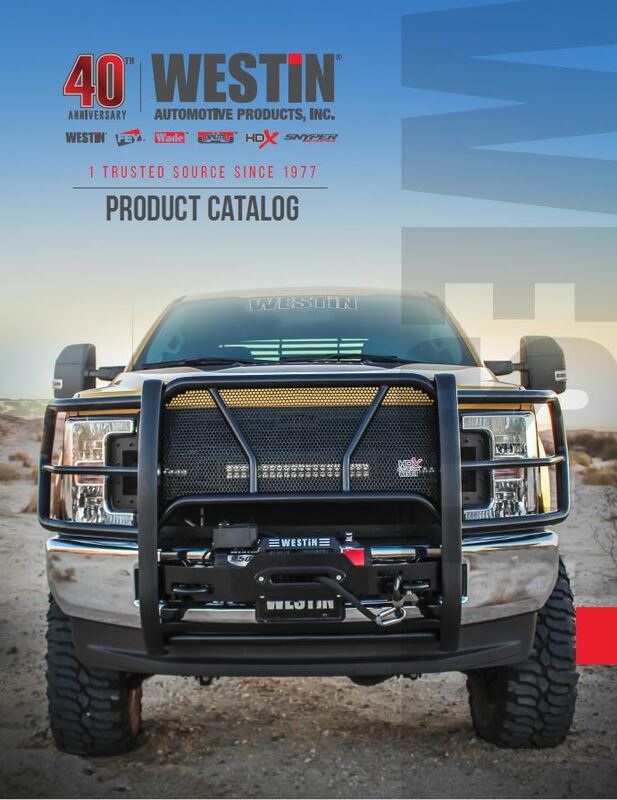 Gonneville is proud to be an authorized distributor for the entire Westin Automotive line, including their exclusive Public Safety Division for public service/peacekeeping agencies.